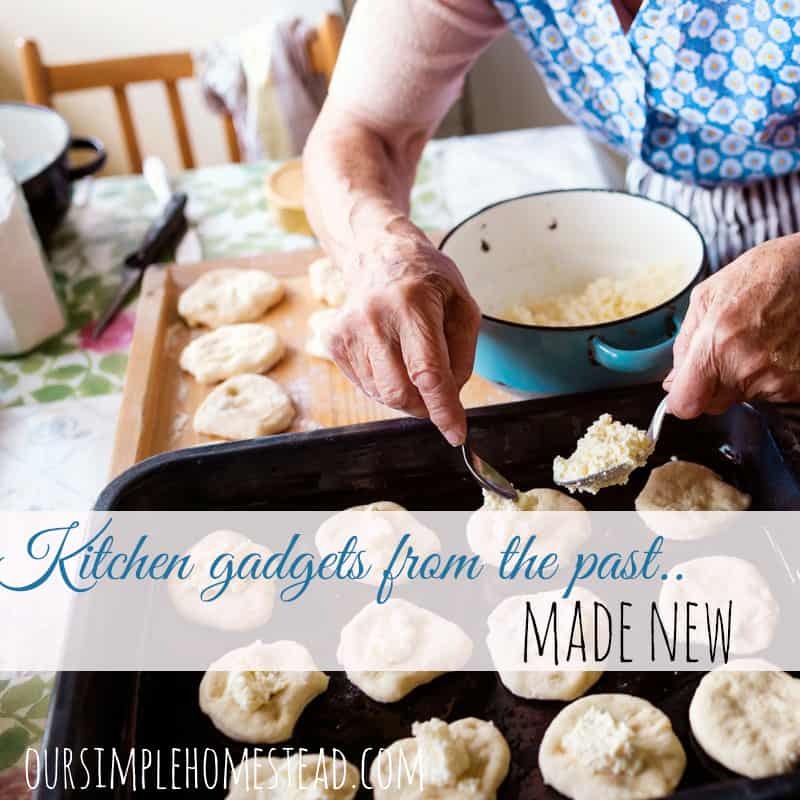 My Grandmothers kitchen wasn’t that much different than mine is today – full of kitchen gadgets. 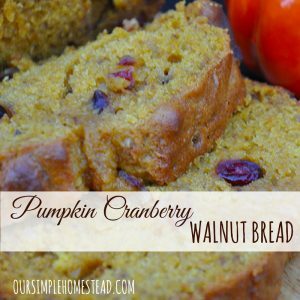 I have fond memories of sitting in my Grandmothers kitchen watching her cook. The smell of coffee and almond flavoring was always thick in the air as I sat memorized by her beauty. She always looked like she’d just stepped out of the pages of Good Housekeeping with her matching aprons and manicured hands. I loved how her kitchen was the heart of her home and the place where I can picture her the most. To this day I’ve tried to capture that feel in my own kitchen. I have a passion for everything I remember about hers. From the fish tank, she kept on the counter to the drawers of kitchen gadgets I loved to explore she made an impact on my life and one I will forever be grateful for. 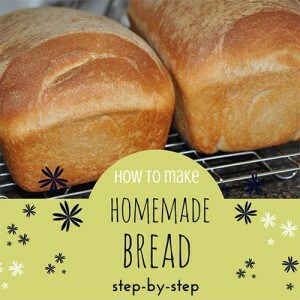 She taught me how to be a homemaker and made me a connoisseur of anything homemaking. It could be why I am also a collector of kitchen gadgets. I enjoy finding new and exciting cooking tools to make my chores in the kitchen more productive. I’ve even gone as far as buying vintage gadgets to try, but most of them have been replaced by more modern and updated models. Many of the gadgets that were popular 50 years ago are still a big part of my kitchen. Shortly after WWII, when a woman was returning to their homemaking roles kitchen gadgets were all the craze with their promises of cutting down on prep time and making time in the kitchen more enjoyable. 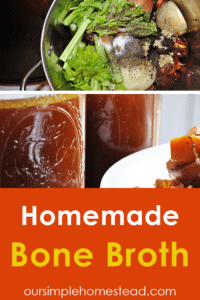 Just like back then we all wish food preparation could be a little easier and are drawn to the latest gadget on the market. 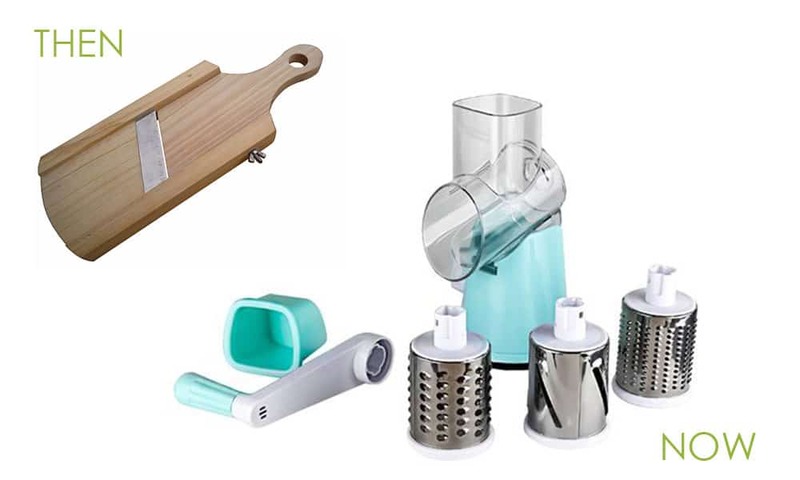 Today with the shift to a simpler way of life and more and more woman embracing their homemaking roles, kitchen gadget popularity is back on the rise. 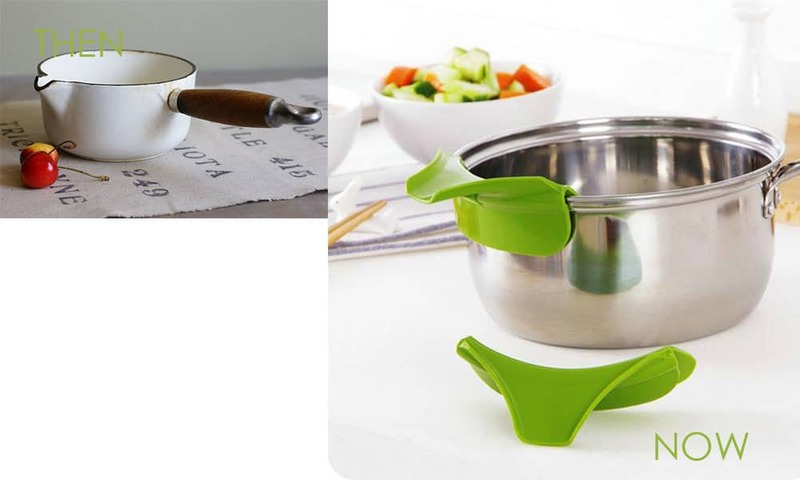 I thought I’d introduce you to some of the things you’ll find in my kitchen gadget drawer – both old and new. I bet you may have a few yourself. 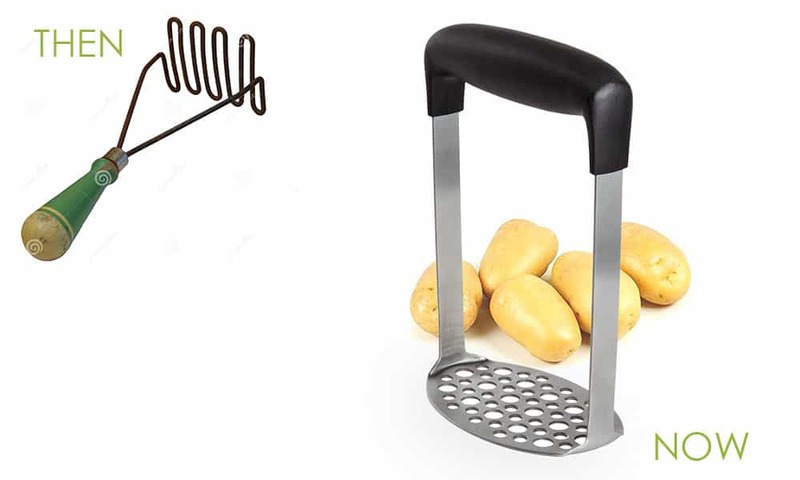 Potato Masher – A simple, versatile kitchen tool that makes the creamiest potatoes to healthiest baby food. Mandoline – A slicer that makes work quick when slicing this vegetables, eggs and our favorite potatoes for homemade potato chips. 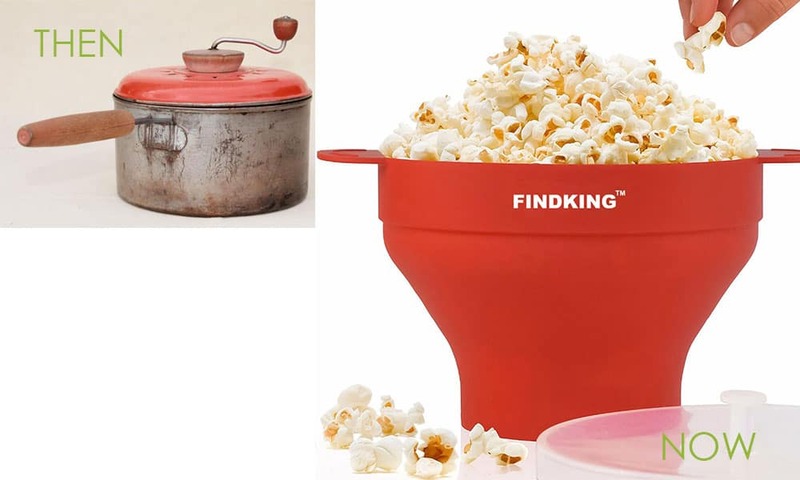 Popcorn Maker – With the invention of the microwave, popcorn is ready to enjoy within a few minutes. 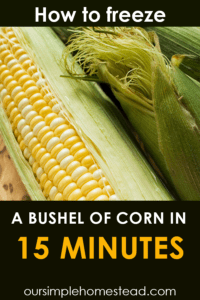 Trying to stay away from too many saturated fats this air popcorn maker is one way I can give my family a healthy snack anytime. Funnel – I can’t tell you how handy this collapsible funnel has been. I keep it in the front of my silverware drawer, so it’s easy to find and so much more practical than my vintage, hard to store funnel. 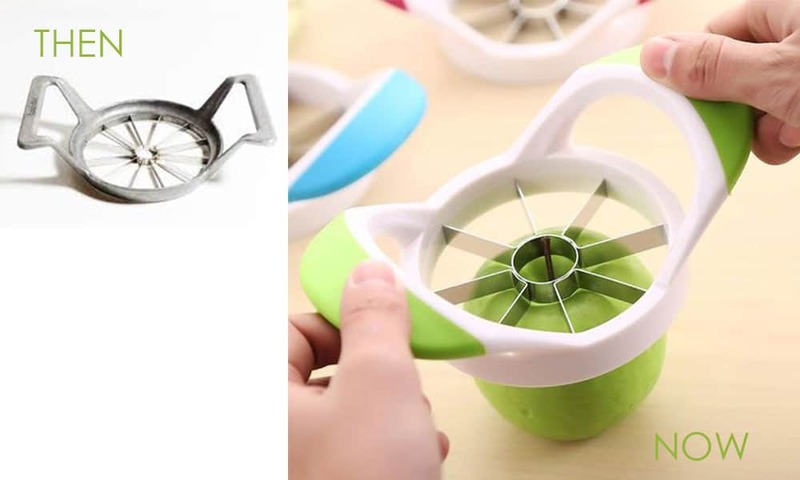 Apple Slicer – I just love apples, and I love them when they are sliced evenly and dipped in warm caramel. 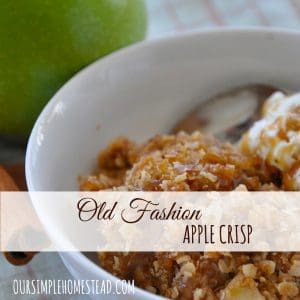 A perfectly cut and cored apple just makes for a pretty snack. 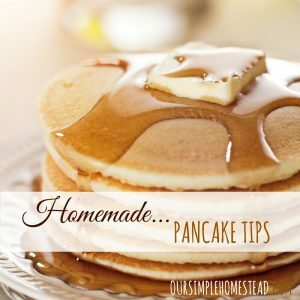 Aprons – When I close my eyes and think of my Grandmother, I instantly see her in one of her many aprons. She had a different color to match whatever outfit she had on that day. 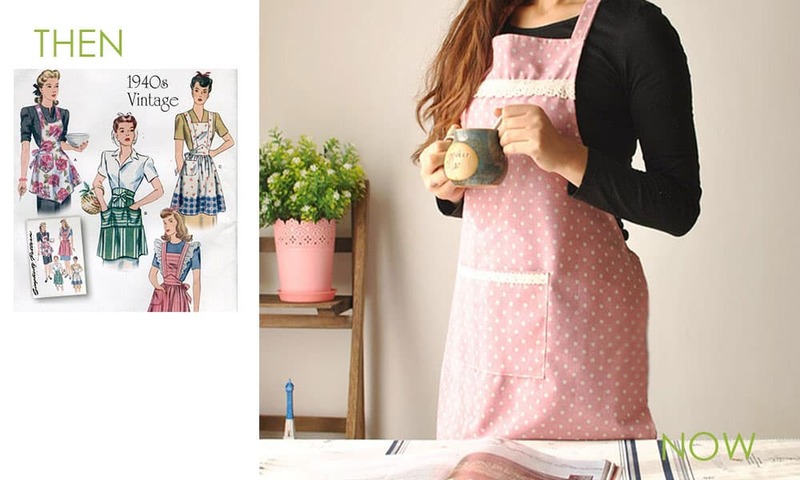 I have a small apron collection and love to pair them with my outfits just like she did. Egg Separator – My Grandmother had a knack for separating her eggs just in the school but whenever I try that I end up fishing shells out of my batter. 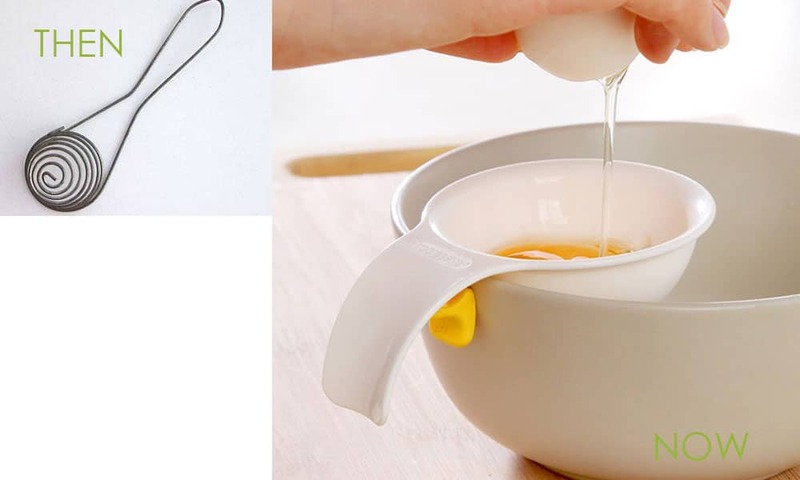 That was until I bought one of these neat little, egg separators. Pour Spout – I could handy believe my eyes when I saw a pan like this in an antique store. It had the spout build in, and I fell in love with it until I saw its price tag of $60! That was what forced me into looking for something like it that I could afford. 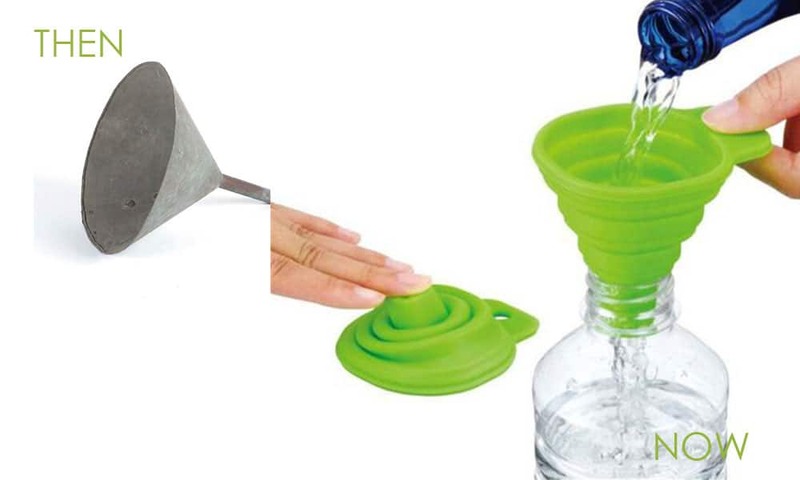 This attachable pour spout works great! This is a list of my favorite things, and there is a lot to be said for today’s high-tech gadgets. Coffee presses, fancy juicers, mixers that do everything but wash the dishes and copper cookware, but I’m still a sucker for fun to use kitchen gadgets. 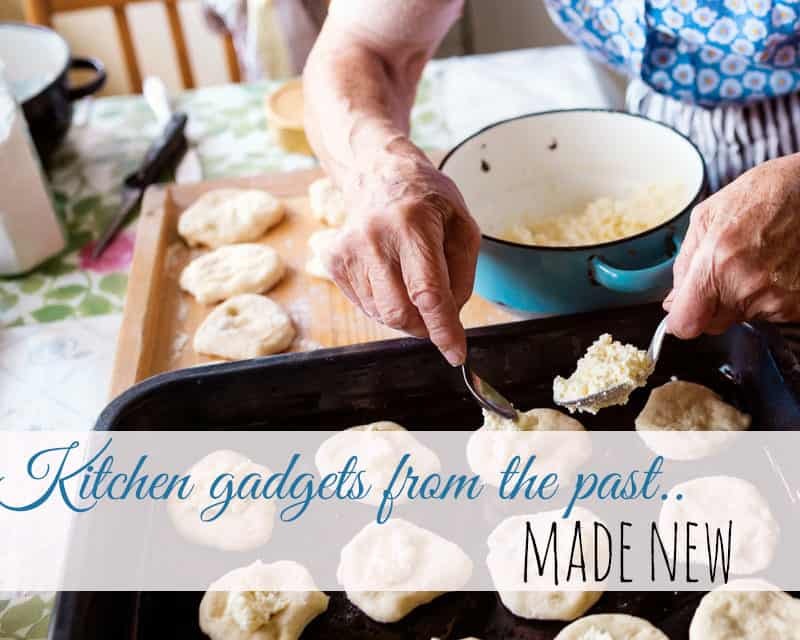 I have to agree that my Grandmother may have had it made with high-quality kitchen gadgets that lasted for generations, but those items are long gone and hard to come by. 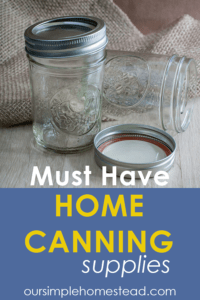 Yes, you can find them in antique stores just waiting to be brought back to life, but most of us would much rather give some of these fun kitchen time savers a try right away. 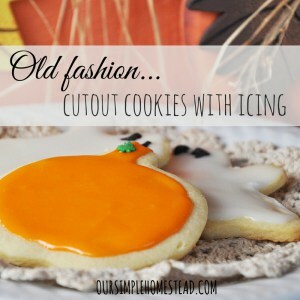 I’d love to hear what hidden treasure we’d find in your favorite kitchen drawer. Please share them with me in the comments below! 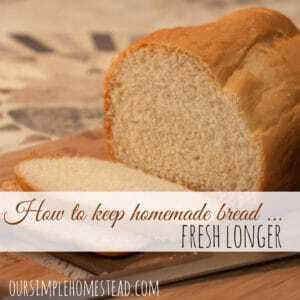 PreviousAre you ready to give homesteading a try?